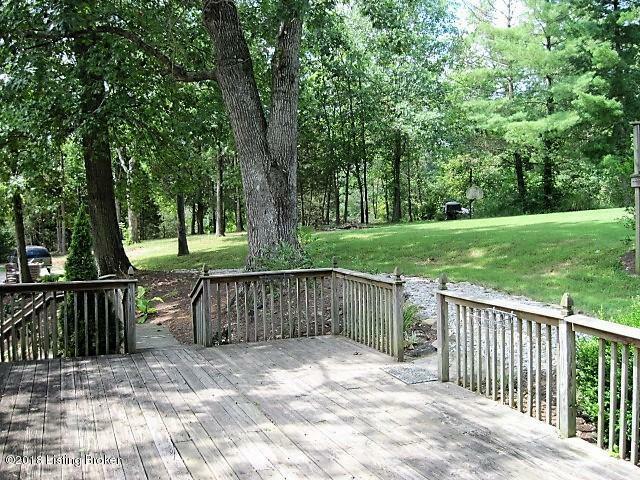 This fantastic walkout ranch on nearly 1 acre is surrounded by trees! 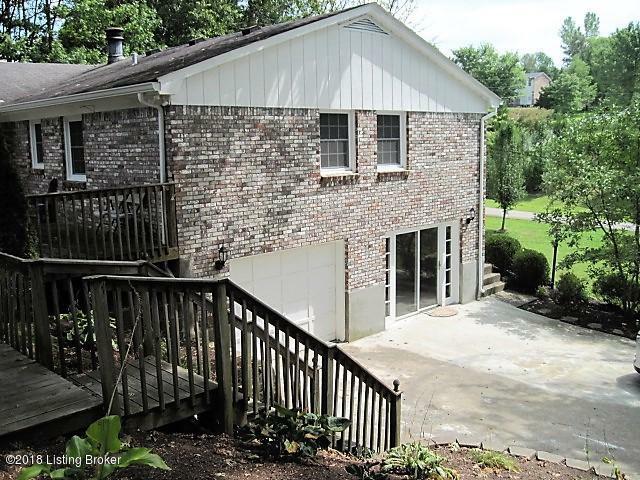 Lots of privacy in Dawson Hill Estates and the property has a beautiful setting with a deck and pool to relax in! Home has been updated and remodeled throughout! Large eat in kitchen with granite countertops and stainless steel appliances that remain! New carpet! Hardwood floors! Ceramic tile! Master suite on the main level plus 2 additional bedrooms and 1 full bath! The kitchen opens into the cozy family room with wood burning fireplace! The spacious living room overlooks the large front yard! In the walk out basement is a HUGE family room with ceramic tile and a gas fireplace! There are 2 additional rooms in the basement that could be used as bedrooms. One room has an egress window and one room does not.There is a 3rd full bathroom in the basement with an air jet whirlpool tub that is attached to the room with an egress window. 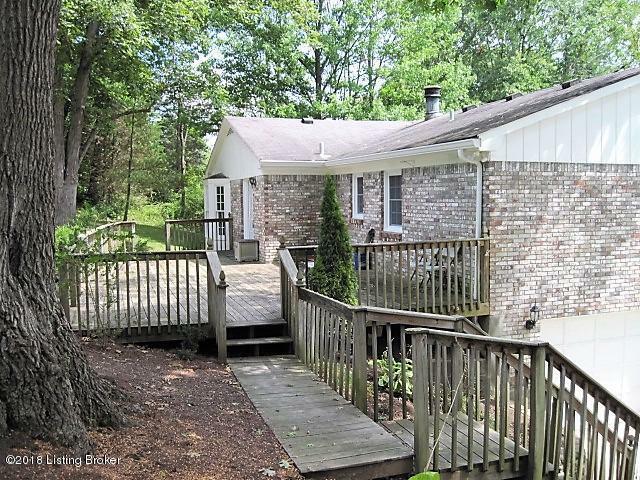 Potential for a 2nd master suite in the basement! 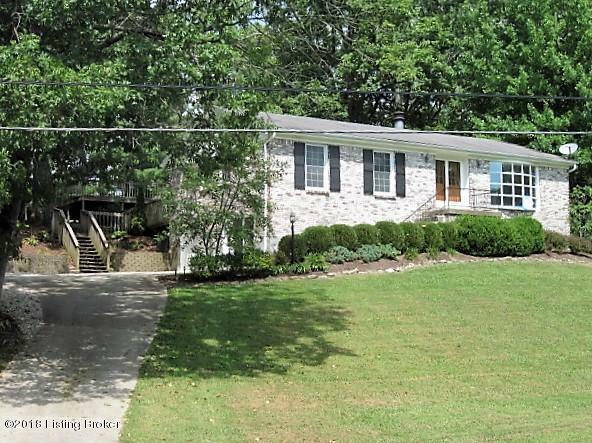 There is an adjoining lot available with 1.4 acres! Call for details! This terrific home has so much to offer the new buyer! Listing provided courtesy of Property Advancement Realty. © 2019 Metro Search, Inc. All rights reserved.